Two Bibliomaniacs: We Have a Winner!!! 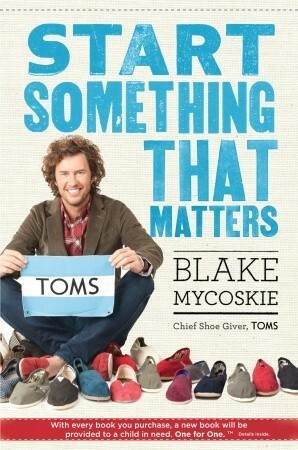 It’s with unmanageable excitement that we get to announce the winner of Start Something That Matters!!! Congratulations to Jennifer O. over at Lit Endeavors!!! We apologize for the complete lack of confetti and noise makers to help set the mood for this momentous occasion.